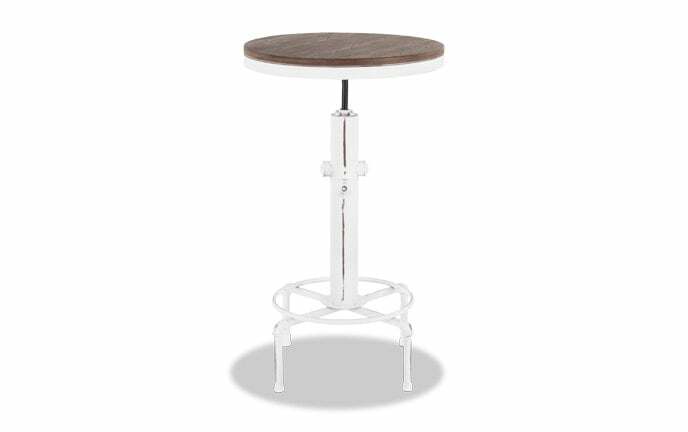 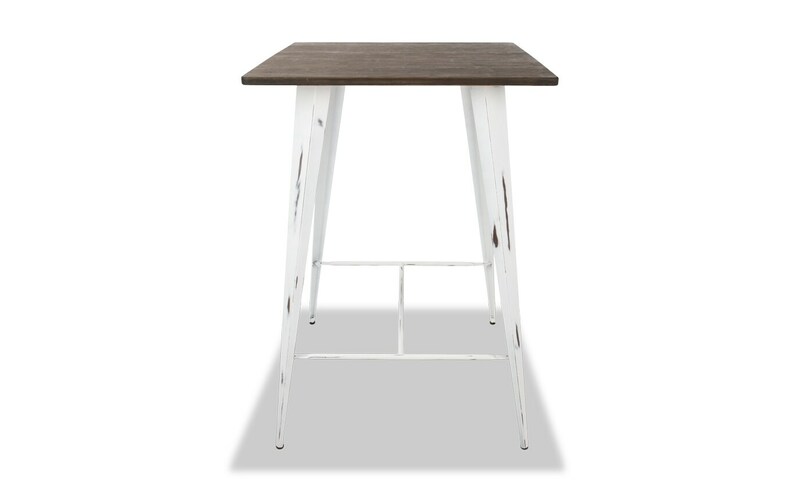 Add industrial flair and timeworn charm to your room with my Len Bar Table. 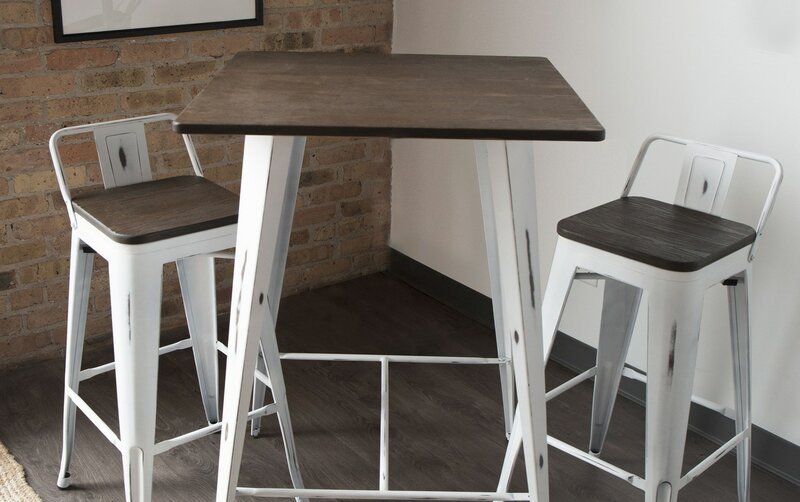 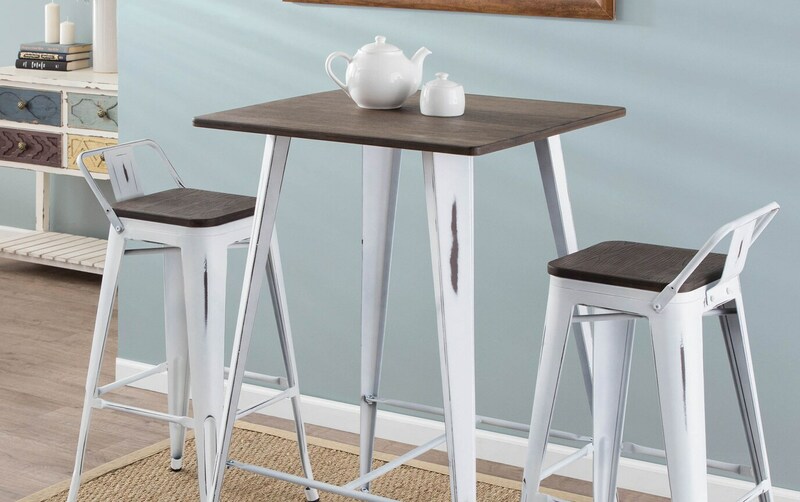 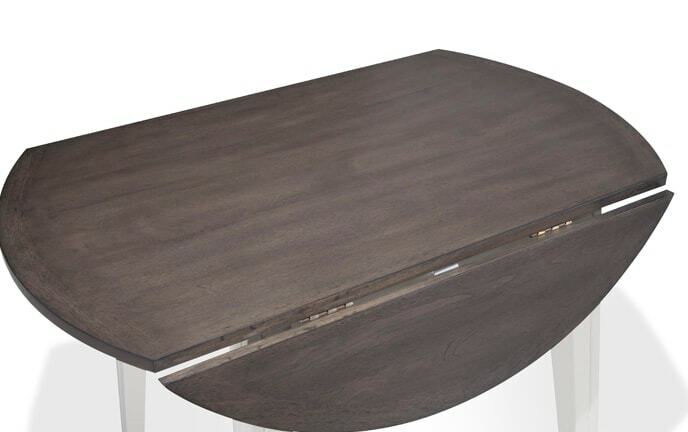 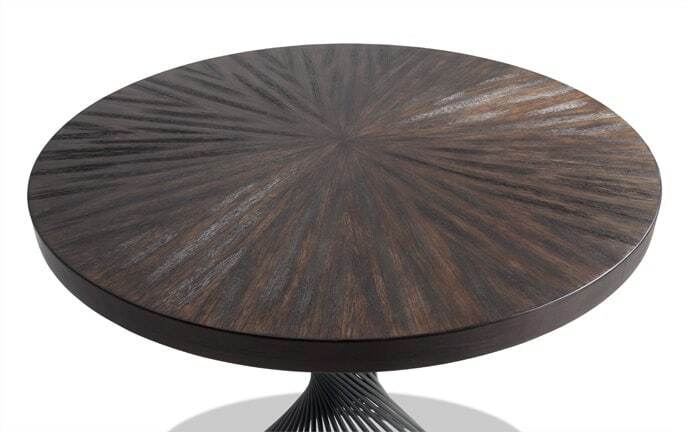 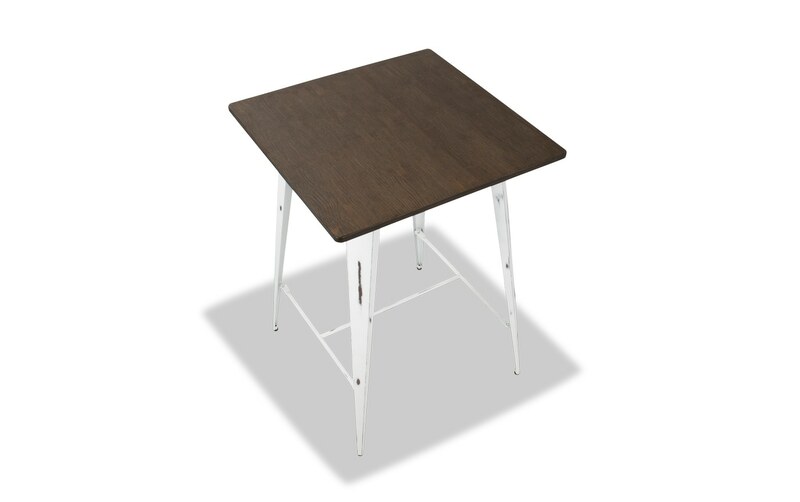 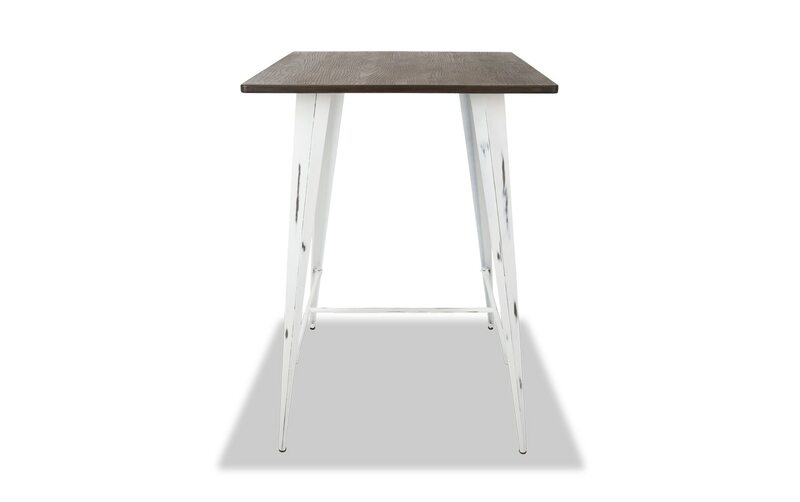 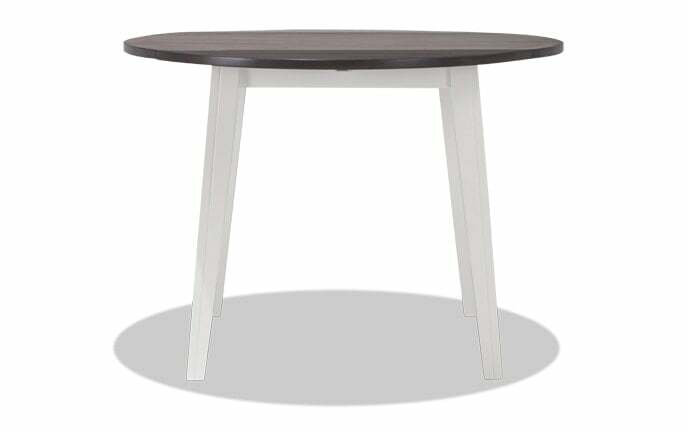 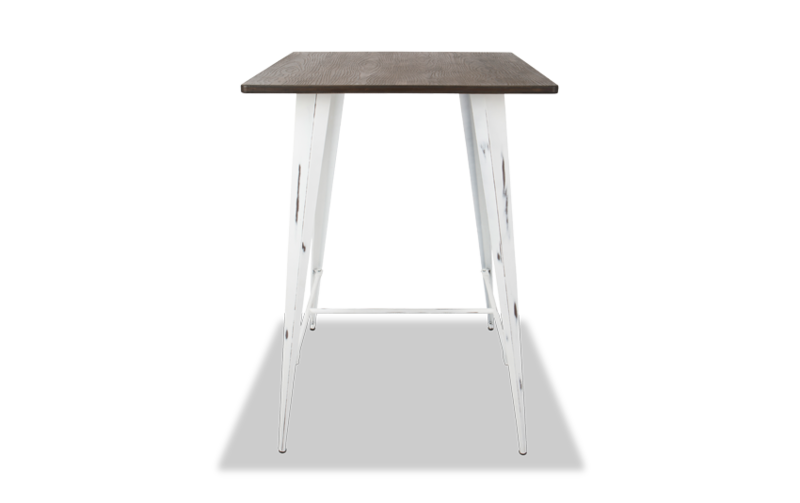 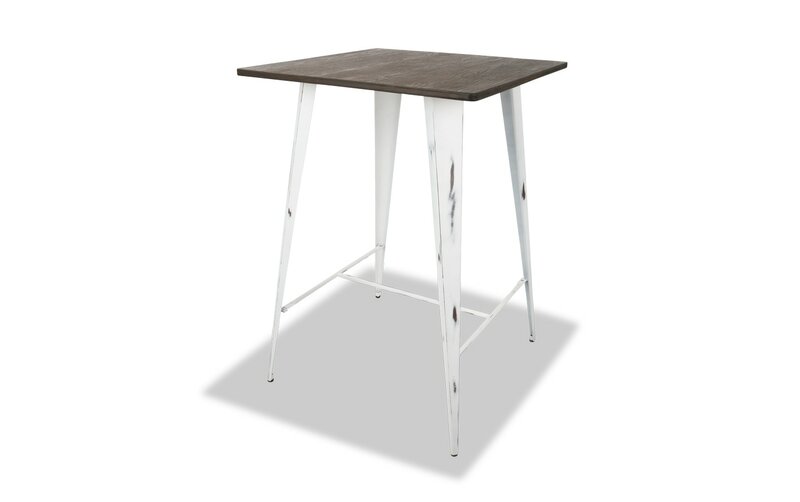 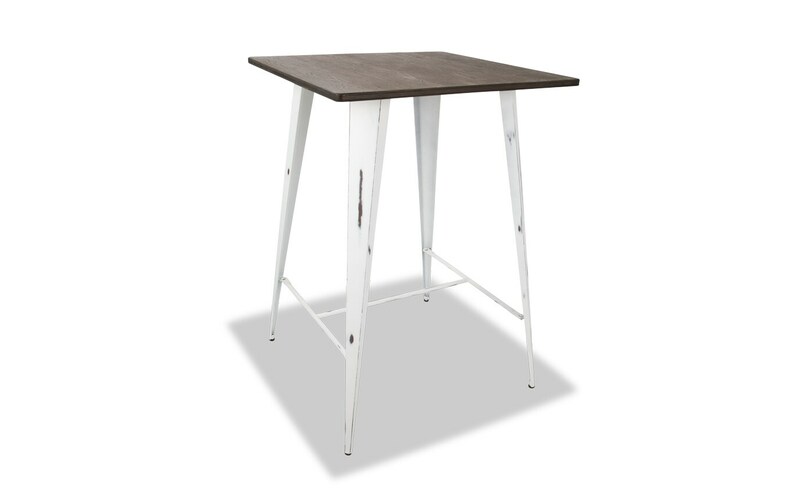 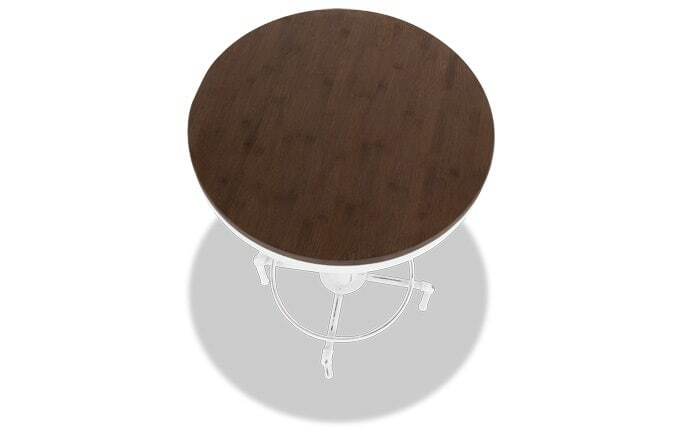 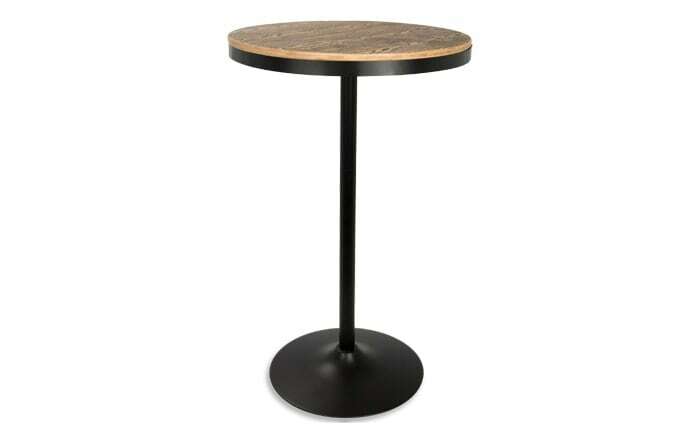 Perfect for your dining space - this table features sturdy, rustic steel and wood elements. 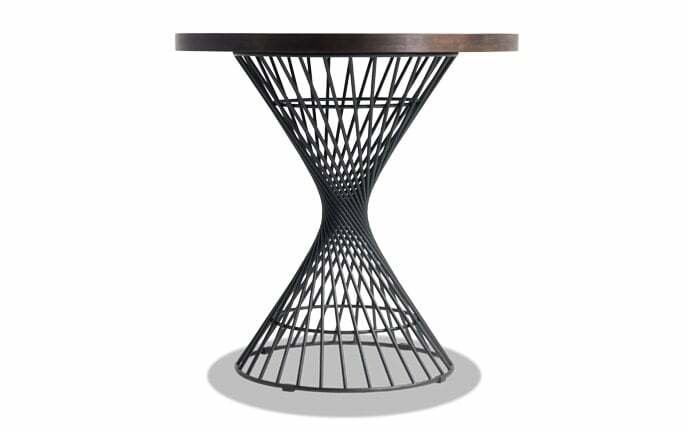 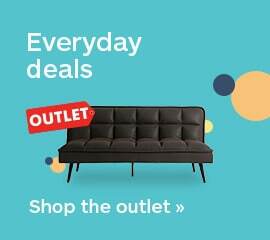 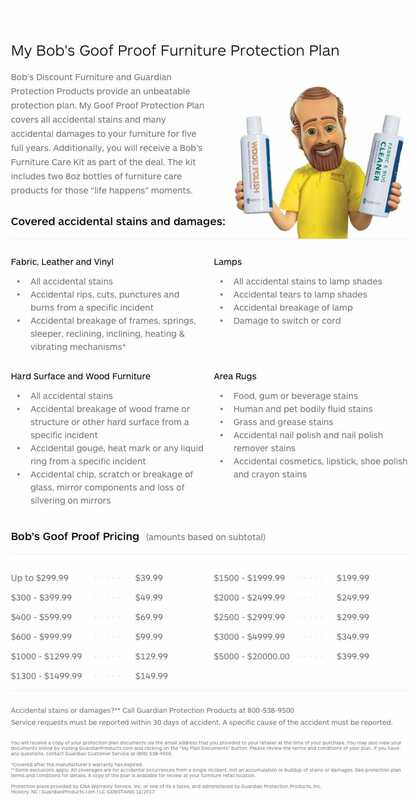 This stylish and versatile table is sure to surround itself with long conversations with friends.